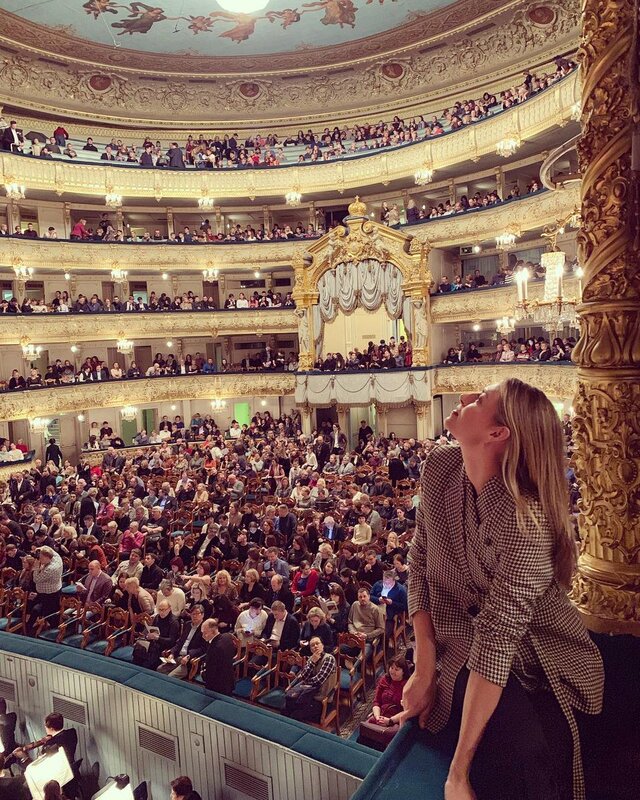 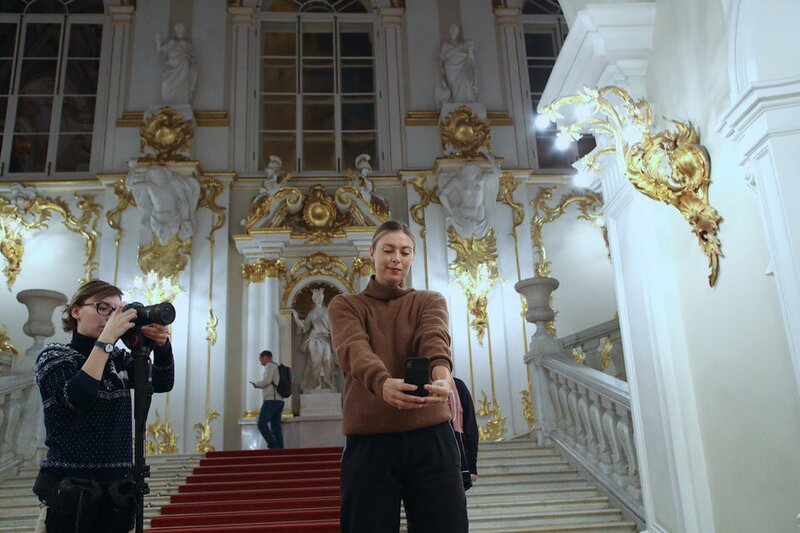 Masha first arrived in St. Petersburg! 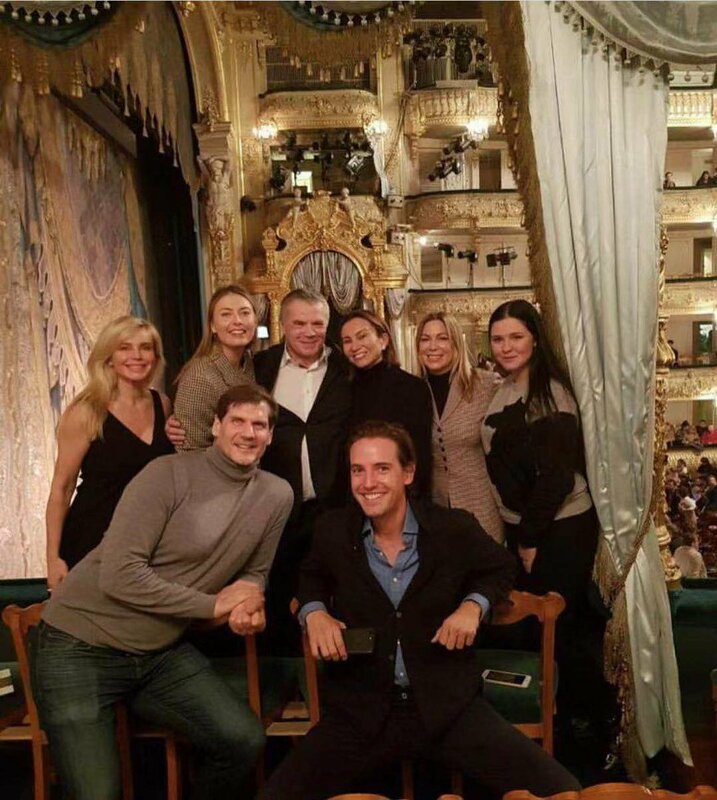 It was planned that Masha’s mother would keep her company, but a boyfriend, Alexander Gilks, arrived in her stead. 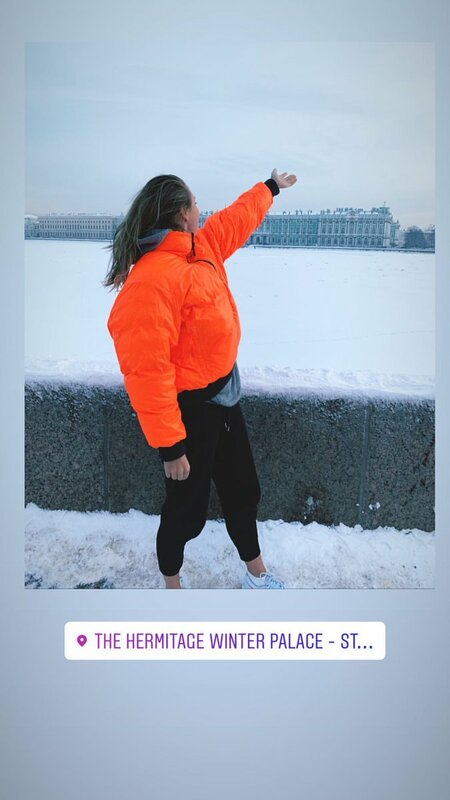 Both are actively sharing their impressions of the trip on Instagram, and we decided to put it together in one post. 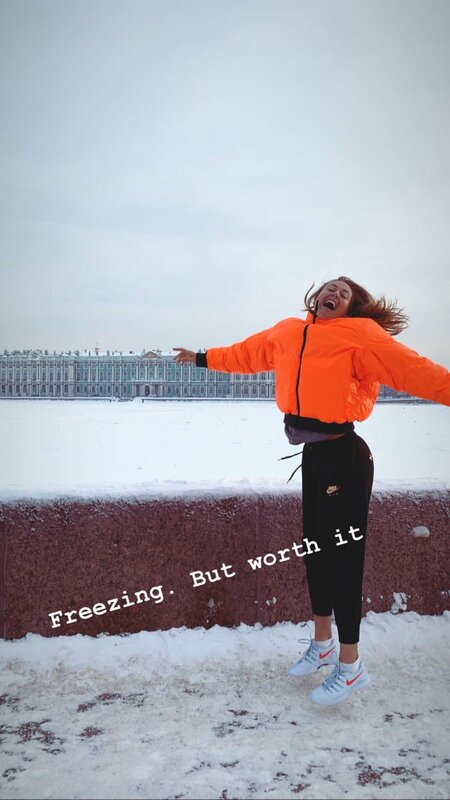 After a month in Australia, winter in St. Petersburg is especially extreme! 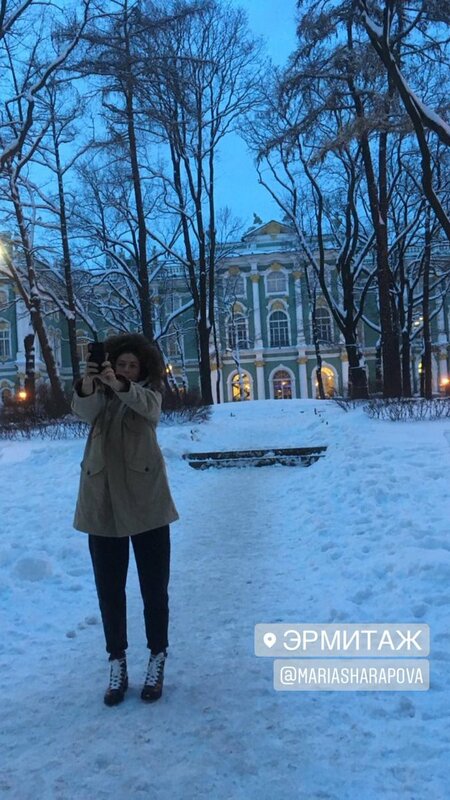 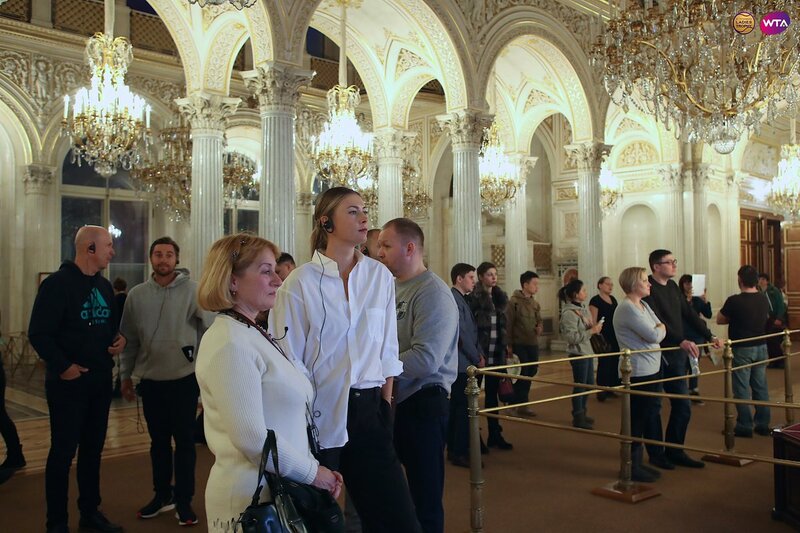 Masha arrived in St. Petersburg a couple of days earlier than Alexander. 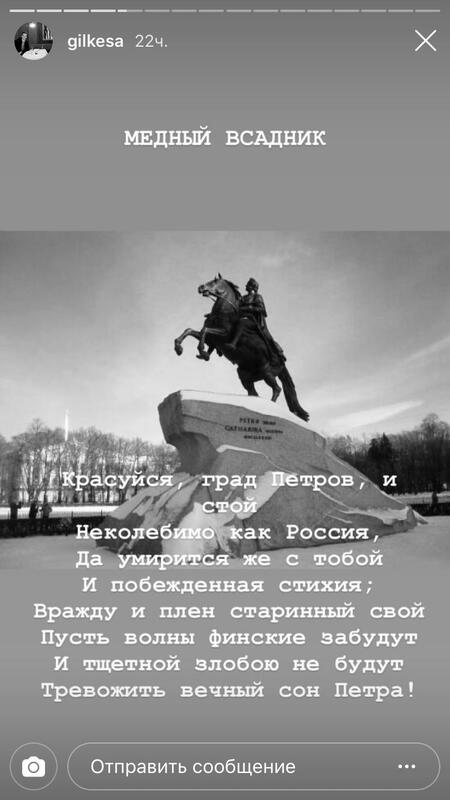 But no, there is still enough to cite Pushkin! 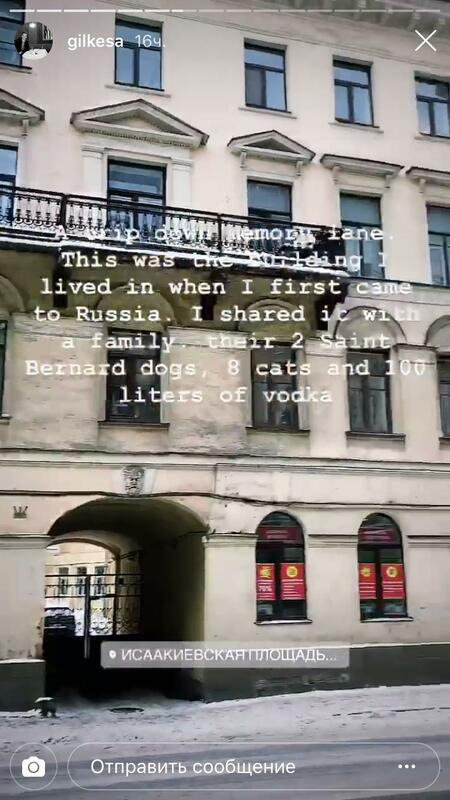 "But we definitely did not visit this bar while studying in St. Petersburg. 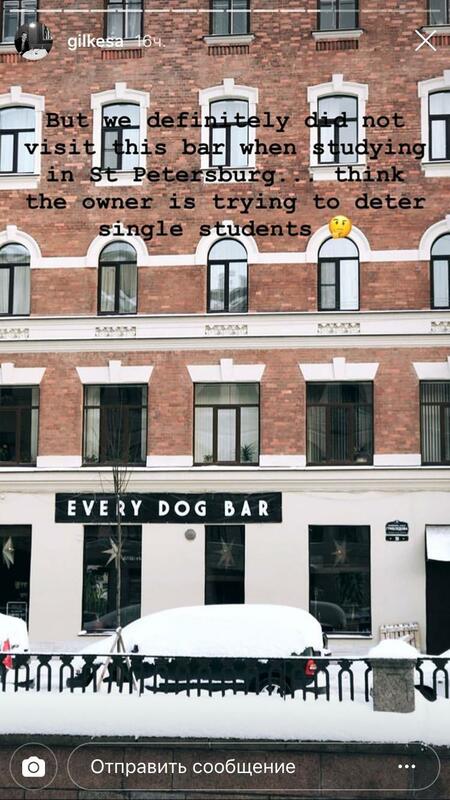 I think , the owner is trying to scare away lonely students. 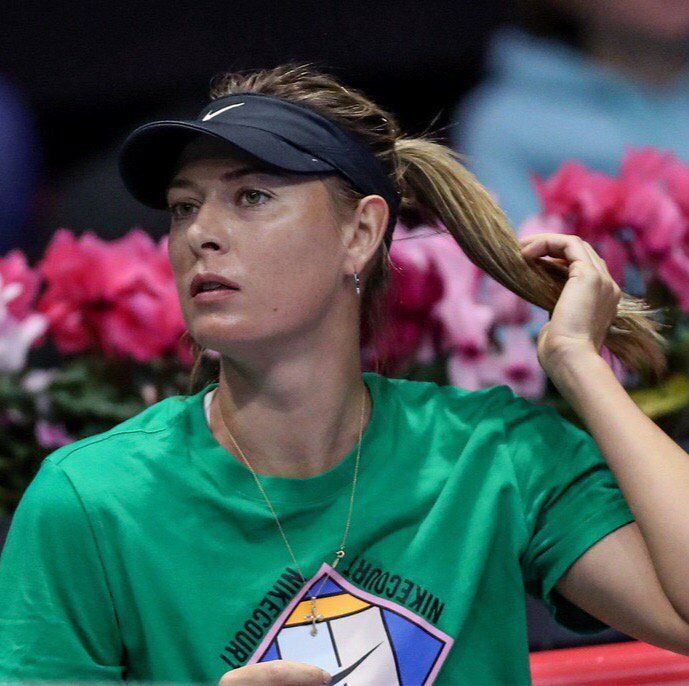 “While Sasha is walking, Masha is training with might and main. 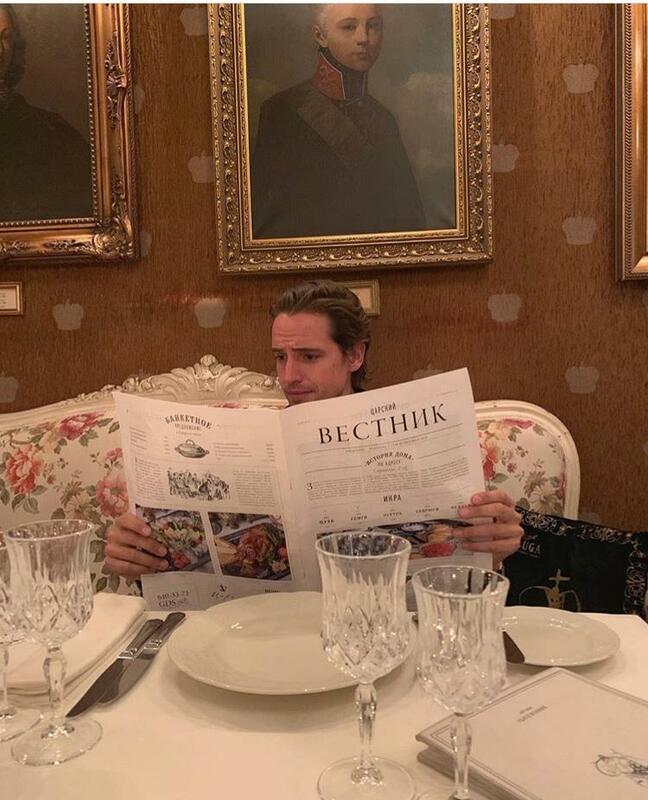 The first match will take place today at 17-00 Moscow time. 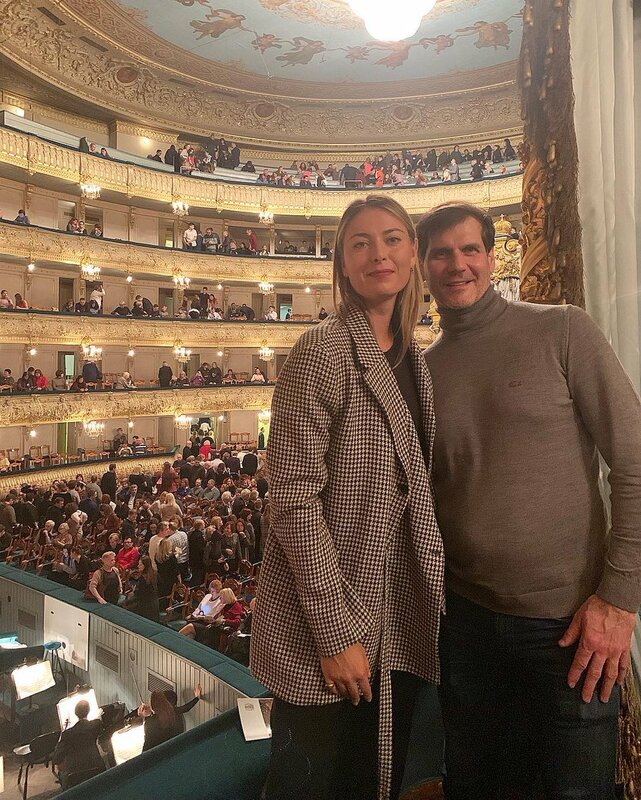 Good luck to Masha!